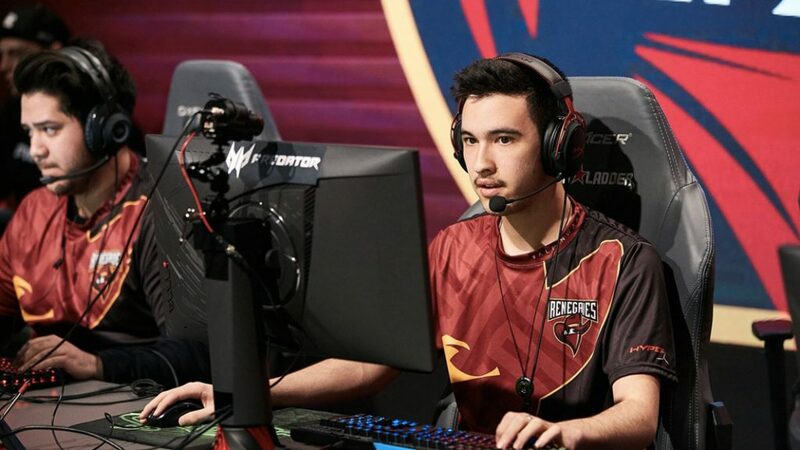 Renegades CSGO professional player Sean “Gratisfaction” Kaiwai was spotted showing the middle finger to a spectator in his match against Swedes NiP in a StarSeries I League Match for calling out his position. The incident occurred in Mirage on the 24th Round, when the Aussie was in a 1v1 situation against Patrik “f0rest” Lindberg. Being on the T side, he was pushing T ramp to plant the bomb on the A site when a spectator shouted “sandwich” possibly to alert the opposition. Luckily for Renegades, Gratisfaction was able to clutch that round and ultimately were able to secure an easy 2-0 win. He was visibly frustrated after that callout and showed his middle finger after winning the round. Coach kassad was also fuming and was seen expressing his anger to an admin at their booth. Comment from discussion voxeminor-gomez’s comment from discussion "Gratisfaction giving them the finger". 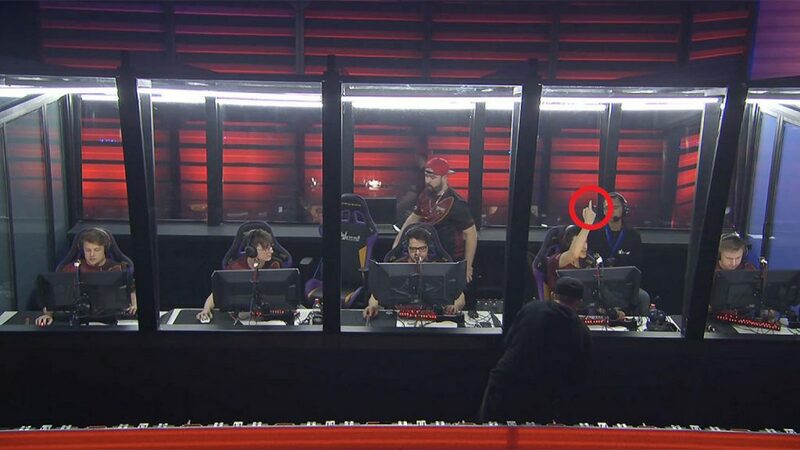 The incident has put forth to light the obvious problem of audience call outs at LAN events and one that has to be looked in greater detail.